It's wreath season! Haven't noticed? Take a look around! 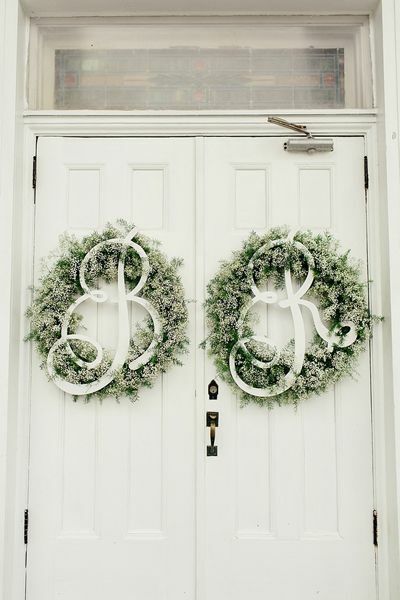 This decor piece has become associated with Christmas over the years, but events (especially weddings) have made their use more prominent outside the holidays. 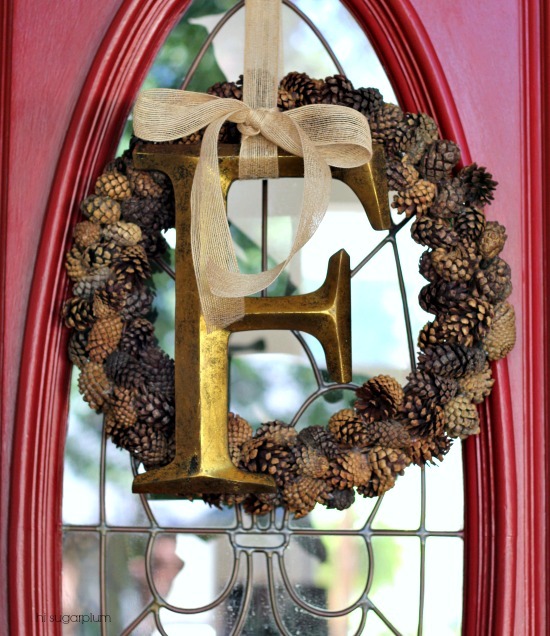 Beautifully hung on doors, chairs or aisles to decorate and display those new initials! And come your first holiday, you have one less thing to worry about buying. 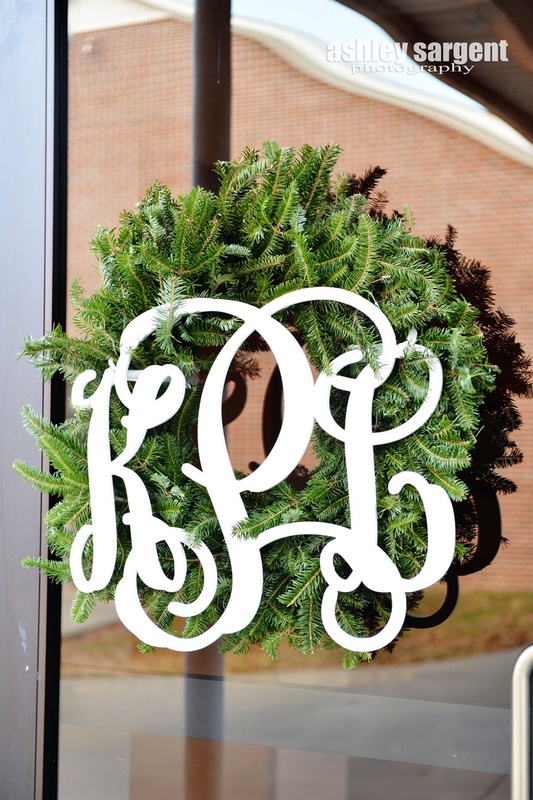 So many materials can be formed into wreaths, but I like the ones that stick to floral or other nature inspired materials and LOVE the ones that don't use the traditional pine needles! Take a peek below to see a few of my winter favorites! 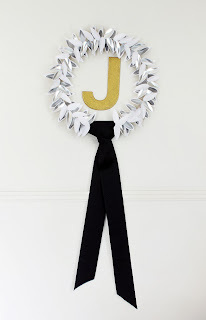 Craving a personalized wreath but already have a plain one? 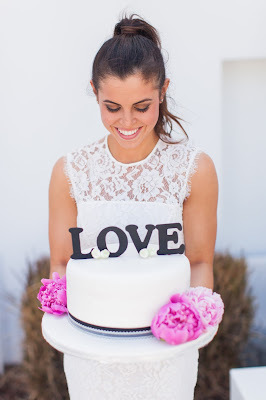 Grab a wooden letter from your local craft store and make your thought a reality!